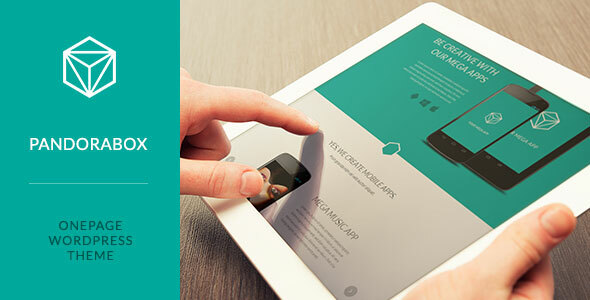 Responsive – This theme is responsive to give a perfect user experience on all devices Boxed or fullwidth layout – This can be set globally or even per page! 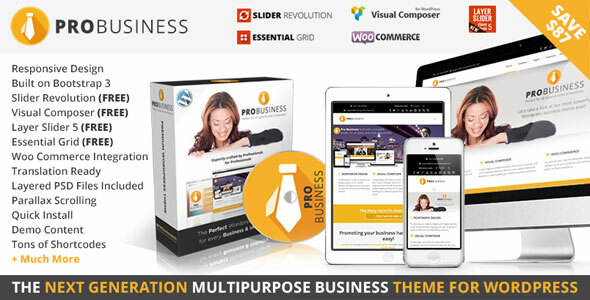 Built on Twitter Bootstrap – Pro Business uses Twitter Bootstrap. Are you tired of featureless nonprofessional templates? We represent to your attention the new Maestro theme. 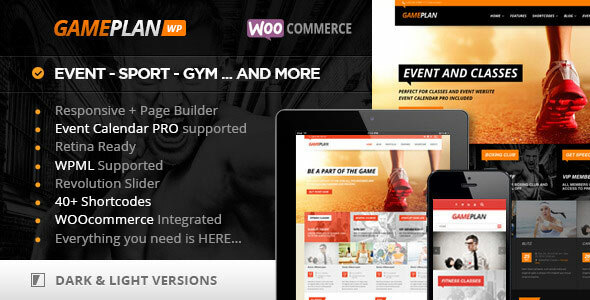 It is a skill top in construction among Wordpress templates and is the best of the existing Crumina Team templates. By means of Maestro theme you are able to easily create either the strict corporate site or bright and easy portfolio. 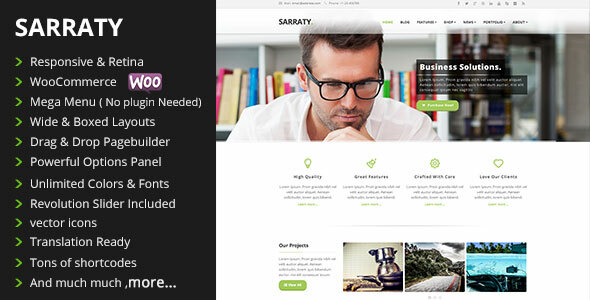 Sarraty is multi-purposeresponsive and retina ready Wordpress theme with tons of features and elements to help you build your website in minutes. 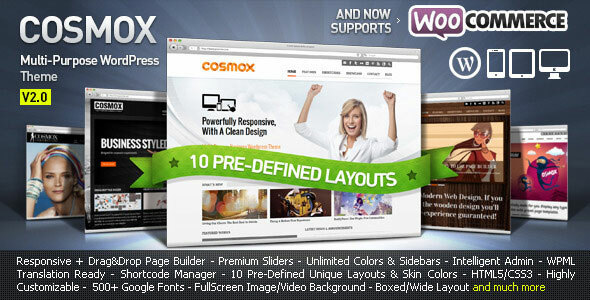 COSMOX is a new era of WordPress theme. You can discover many new awesome features in this theme. For example ‘Page Builder’, it allow you to create page easily by drag-drop module. Moreover, it comes with many options on that. Also, to change color elements, it won’t be a big deal anymore, with our new admin panel, you can access to almost of all elements color. Admin panel in this theme is a real feature rich. 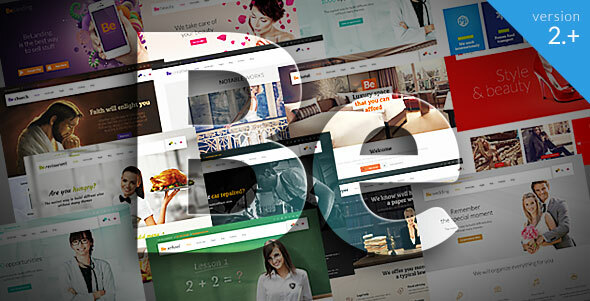 Trego is a Premium Fullscreen Wordpress/Woocommerce theme with advanced admin module. It’s extremely customizable, easy to use and fully responsive. Suitable for every type of store. Great as a starting point for your custom projects. Using Trego – Wordpress theme, you can quickly show their best products and brands in main page as a beautiful fullscreen mode. Trego is extremely beautiful on mobile devices.